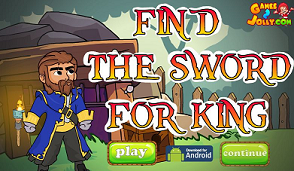 G2J Find the Sword for King is another point & click escape game developed by Games2Jolly. We know that you are a great fan of Escape games so that means you must like puzzles. So here we present you Heart Monster Rescue, a cocktail with an essence of both puzzles and escape tricks. Good Luck and have fun! Fish clue on boat ! Simple backward and forward game. I really don't understand the vowels clue at all. Erica Marceau -- my first thought was alphabetical AEIOU backwards, and that worked.